Michael Yamnitsky is venture partner at NYC-based venture fund Work-Bench. 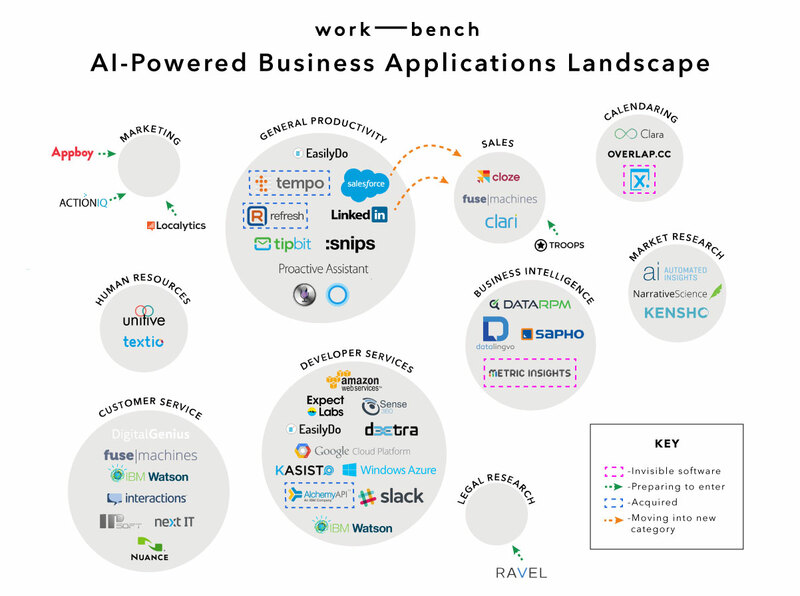 Kensho, Metric Insights, Ravel Law, and Tamr are Work-Bench Ventures portfolio companies. Kasisto, ActionIQ, Fusemachines, are members and/or alumni of Work-Bench’s enterprise technology growth accelerator, but Work-Bench Ventures has no ownership in the companies.